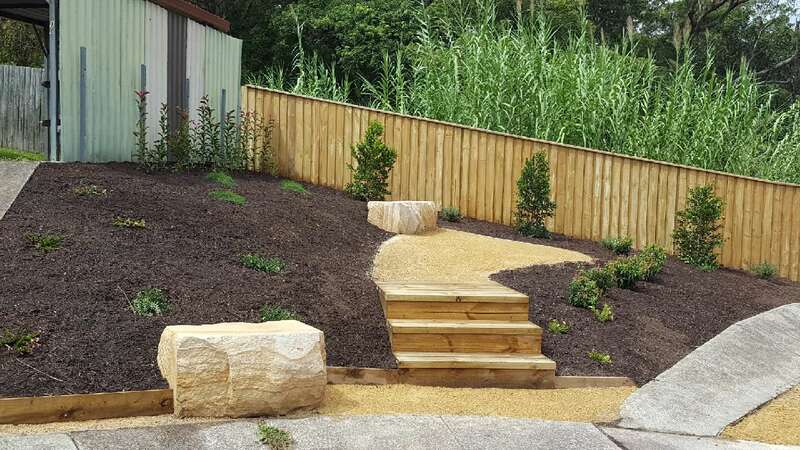 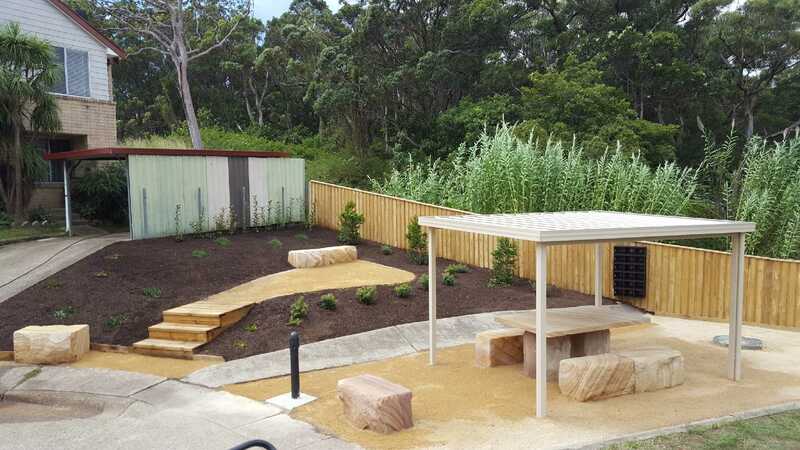 Garden Makeovers:Redesigning a garden from scratch or creating new features within an existing garden we consult, design and implement a full range of plant selection, garden features, retaining walls, turf and decking. 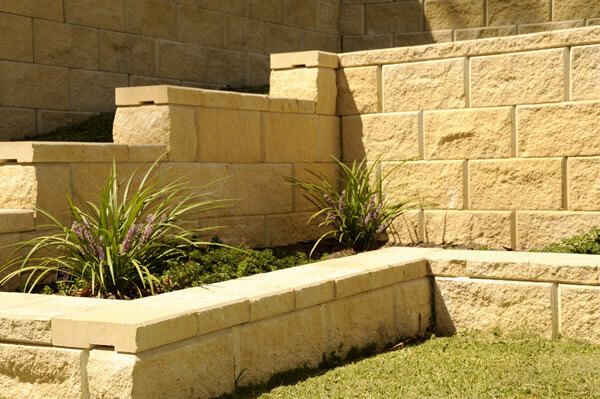 Our team will create an outdoor space to delight. 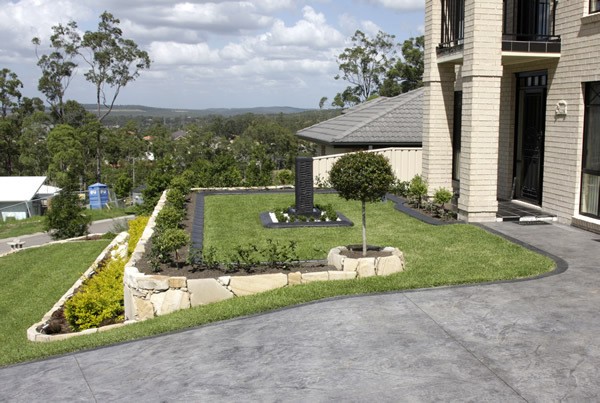 Turf Laying: We provide a professional turf laying surface to meet Australian conditions. 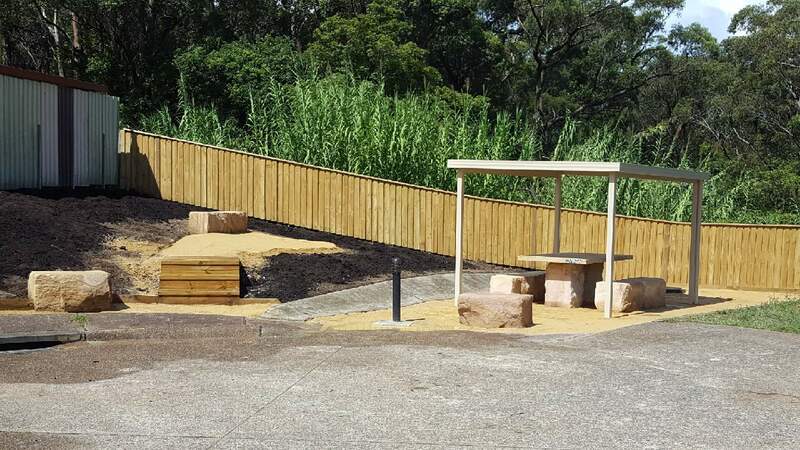 Selecting from a wide range of available turf varieties to suit local conditions we supply and install turf that will lay the foundations for a beautiful, usable and cost effective investment. 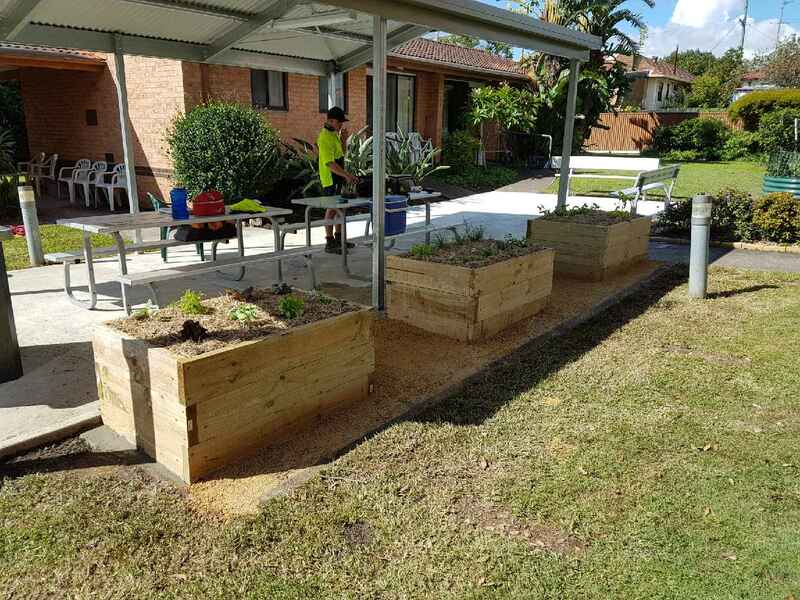 Excavation: Our excavation services are provided with our own equipment and operators, skilled in working in all conditions. 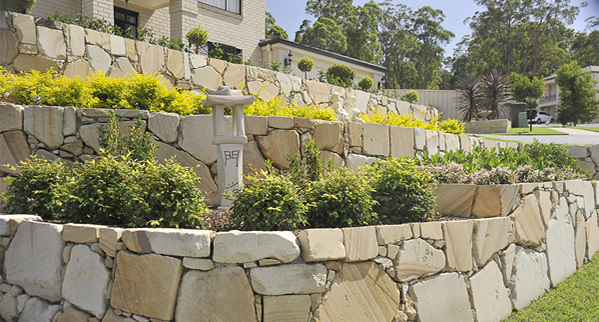 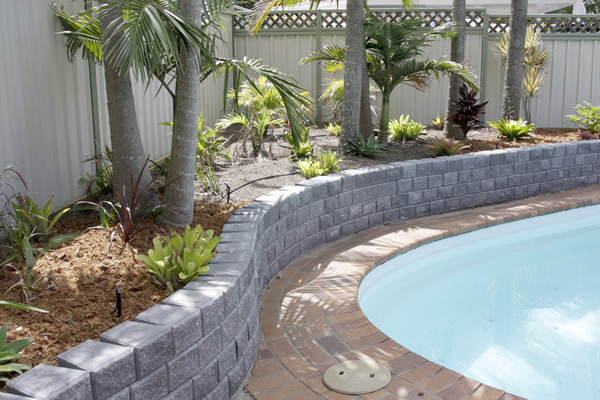 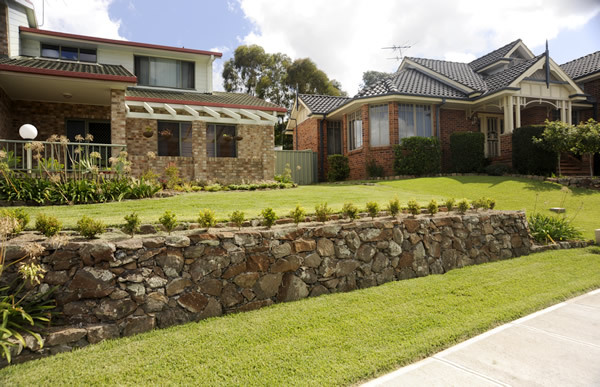 We provide excavation for landscaping, pool digouts, trenches and driveway preparation. 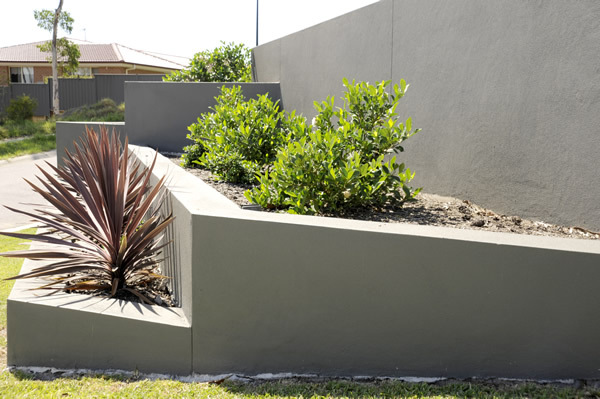 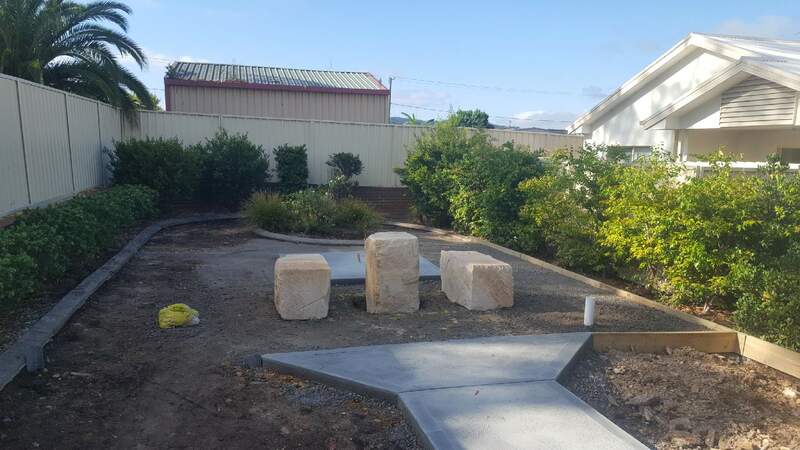 Concreting and Paving: We utilise our own equipment and operators for concreting for retaining walls, features, poolside areas, driveways and slabs. 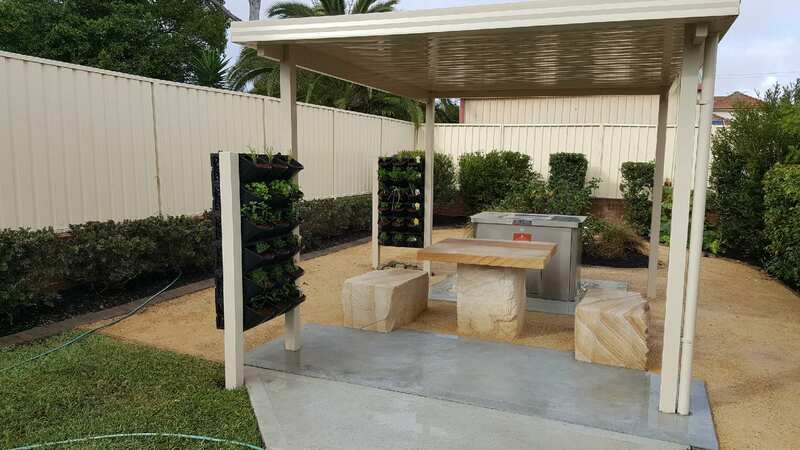 Irrigation and Drainage: Garden irrigation and drainage is fundamental to the long term success of your garden. 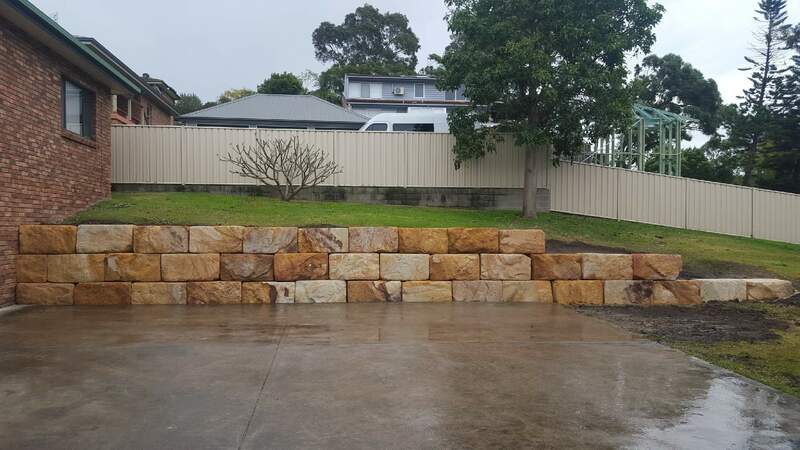 So we use our years of experience to get it right! 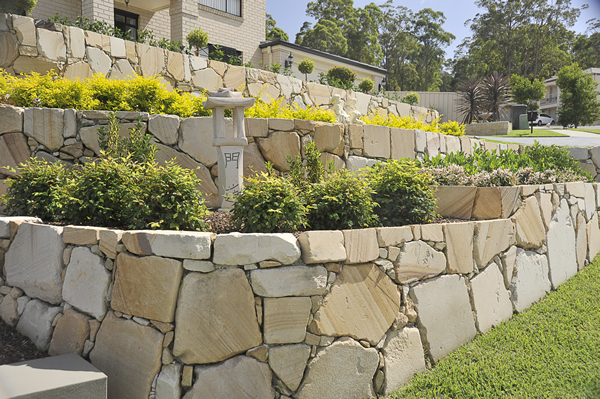 Our design strategies reflect this and take it into consideration from the start of the process.